Theodora is an internationally trained Fencing Master with a Master’s Degree in Sport Management and Coaching Science. She started her fencing career in Bulgaria and, as a member of the national Foil team, competed at high international level, participating in numerous World Championships, World Cup Tournaments and European Championships, achieving high rankings and winning medals in both individual and team events. Theodora is a 7 time national Foil Champion in Bulgaria, having trained and competed with the best in the sport. She started coaching in Bulgaria and has gained experience in Germany as well. In 1997 she became a certified FIE (International Fencing Federation) referee. In 2009 Theodora moved to Canada and started coaching in British Columbia. In 2010-2011 she worked with the provincial team. 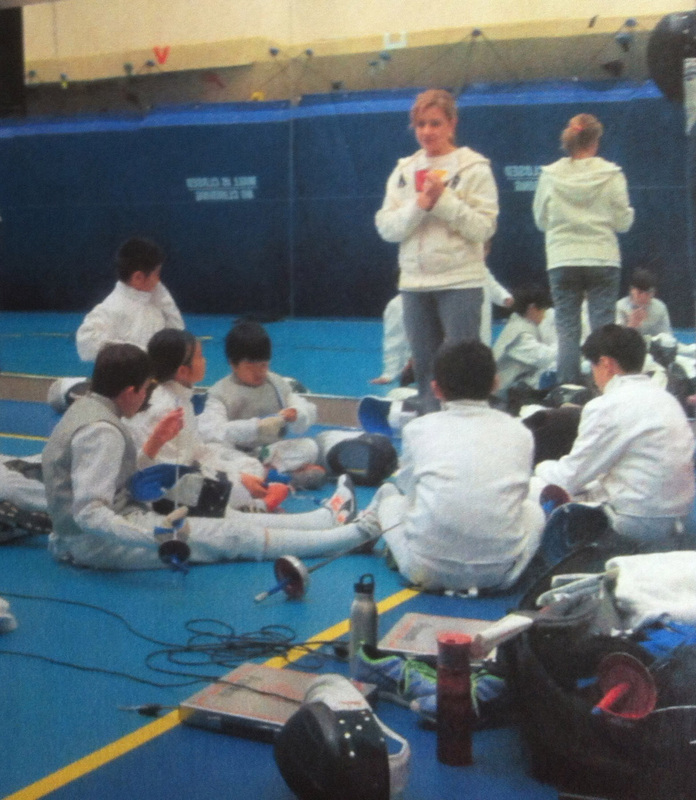 Theodora has proven track record in starting fencing clubs and creating a working structure resulting in significant increase of the membership. She has successfully managed competitive and recreational youth programs. Theodora brings a wealth of international experience in the sport of fencing and a proven ability to work with fencers of all ages and skill levels. 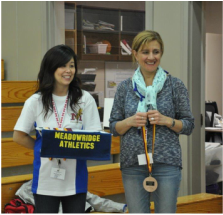 Her students consistently place in the top tier in the province and have won medals in provincial events and in youth tournaments in the US. 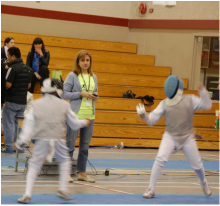 Theodora is actively involved in building community through after-school programs, developing strong fencing clubs at schools in the Lower Mainland, growing sport membership and training fencers with excellent skills. She acts as Administrative and Program Coordinator for Foil.